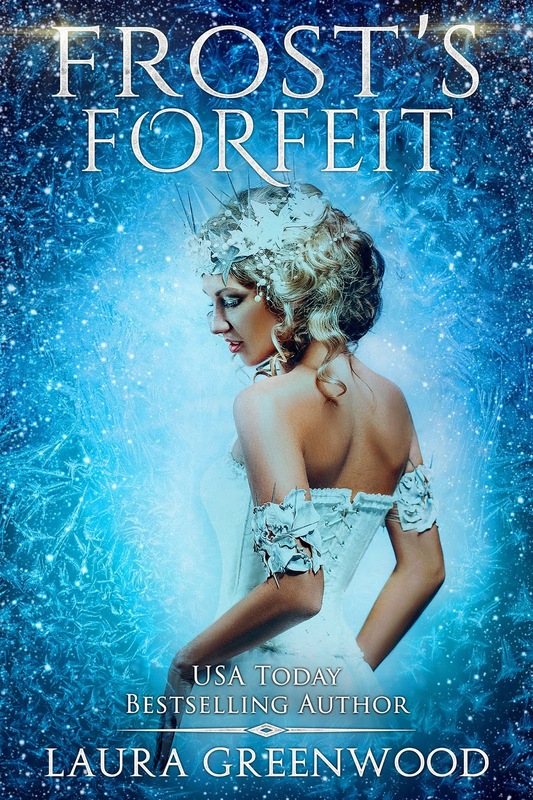 Duty and motherhood don't go well together, at least not for the Fae Queen of Winter. With the Fae Queen of Summer itching for war, a daughter to protect, and a kingdom to run, things are already complicated for Nieves. When she calls the annual frosts and discovers she's being watched by a mysterious man, things only get worse. Faced with an almost impossible choice, Nieves has to make the best decision for her people, her daughter and her heart. 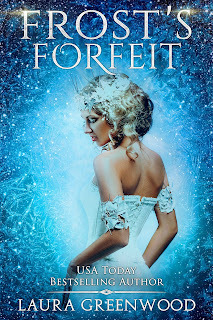 Frost's Forfeit is a Standalone Paranormal Fantasy Romance set in the Paranormal Council Universe and is prequel to Saving Eira.